Broker Financial Group (BFG) and Real Mortgage Associates (RMA) announced the agreement Monday. Both will take an ownership positions in the another. Broker Financial Group is the industry’s newest network. It has seen impressive growth since its inception a little over a year ago. “RMA has a solid group of mortgage brokers with a reputation for delivering high quality, mortgage volumes. Their business model attracts some of the best of the best in the broker industry and we are extremely happy to be partnering up with them,” Jason Singh, president of BFG, said. Both companies will continue to operate independently. For its part, RMA noted access BFG’s proprietary technology as one of the advantages its brokers will gain through the deal. The mortgage broker industry has undergone drastic changes in the past 12 months. 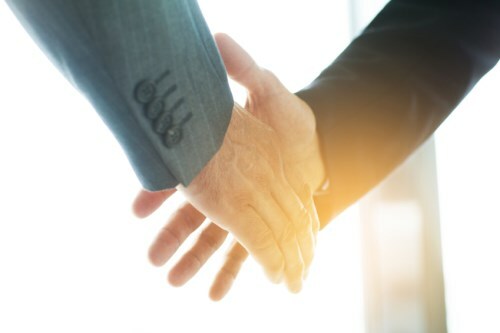 Along with the aforementioned founding of Broker Financial Group and, indeed this partnership, one of its major competitors, Dominion Lending Centres purchased the Mortgage Architects network. Congrats to both BFG and RMA. Very insightful and strategic opportunity for both firms. Wish you the absolute best. Congrats to all the people involved. Bigger is not better every single time but most of the time it is. Congratulations to both RMA and BFG! !